The G1 is a « Class 3 », 3-axis ULA. Of a classic design, the fuselage comprises a load-bearing structure with formers made from a single piece for better rigidity and a survival cabin made from square tubes 25CD4 argon welded for extra security. 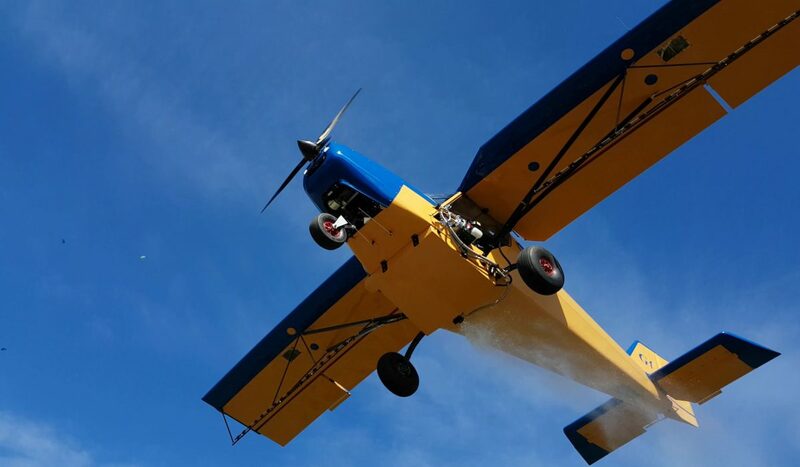 The G1 is an aircraft with very short take-off and landing distances : less than 20 meters! 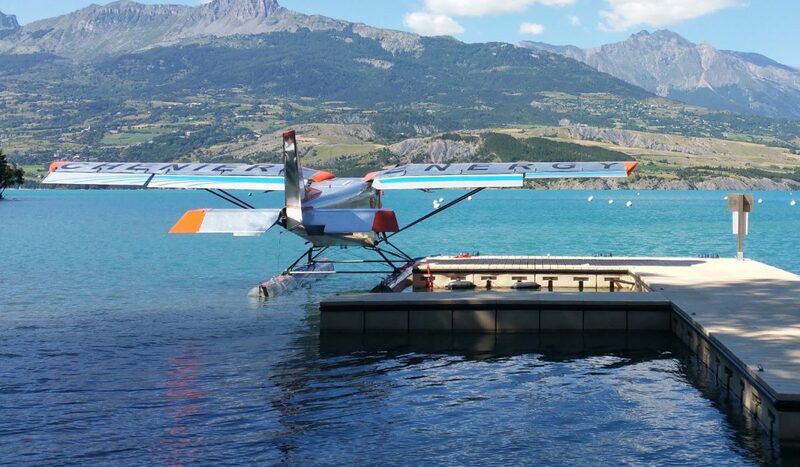 Mountains, lakes or sea…the G1 SPYL is adapted to all sorts of terrain and has become the STOL ULA of choice! Design – Innovation – spare parts – construction – assembly – after sales service (etc…), the G1 is entirely made in our workshops, located along the runway of the Gap – Tallard airfield (05)… where even the ground and flight tests are held! 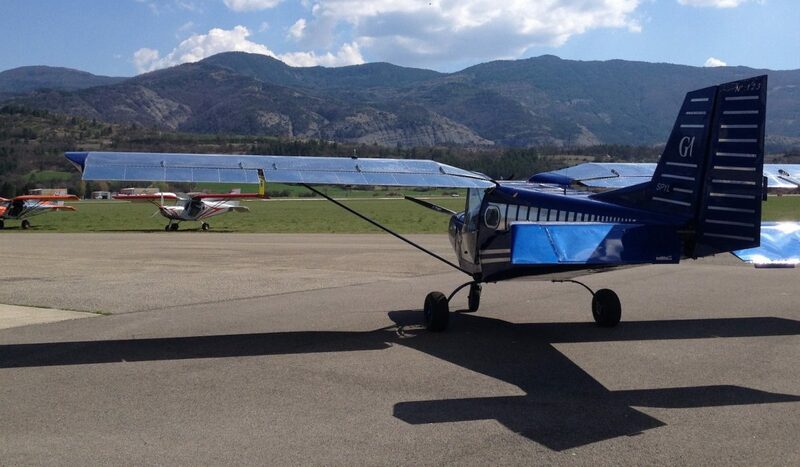 The G1, a Super STOL (Short Take-Off and Landing) ULA aircraft adapted for mountain flights. The G1, a safe ULA aircraft. Equipped with a survival cabin made from argon welded square tubes (25 CD 4S), it garanties maximum security for the pilots (like in Formula 1). The G1, a ULA aircraft made up of a fuselage and a wing surface made from Aluminium 2024T3 Alclad in compliance with aeronautical norms. The fuselage, fixed to the survival cabin, is made up of a load-bearing structure comprising 7 formers joined together by 5 stringers. The wing is made up of two spars with 13 ribs. The G1, a ULA aircraft equipped with wings foldable in 20 minutes. Once the wings are folded, the G1 can be taken on the road. The G1, a ULA aircraft conceived with the pilot’s comfort in mind. The cabin is one of the widest available (1m22), it is equipped with dual controls with removable sticks, it is ventilated and heated. The G1, a ULA aircraft with carefully thought out ergonomics. It is equipped with electric trim controls and flaps with a repeater indicator on the instrument panel, along with an exceptional visibility. It performs extremely well in turbulent conditions. Conceived for difficult conditions, it is robust and comfortable.